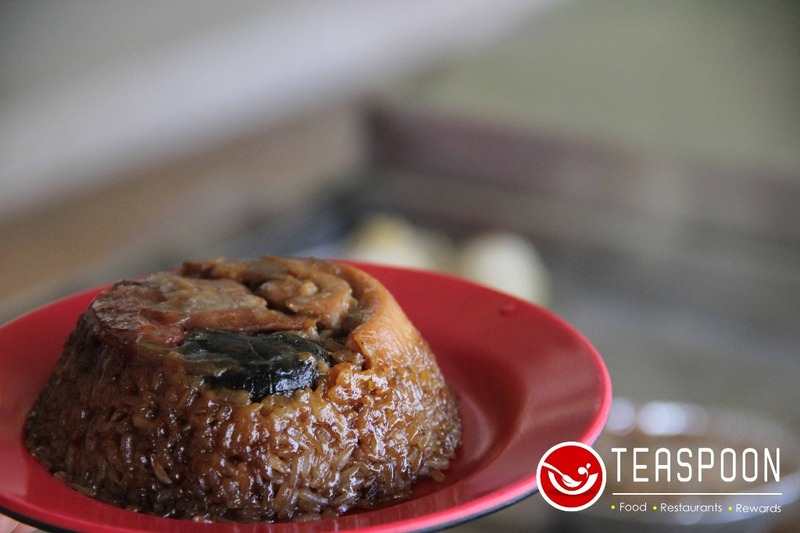 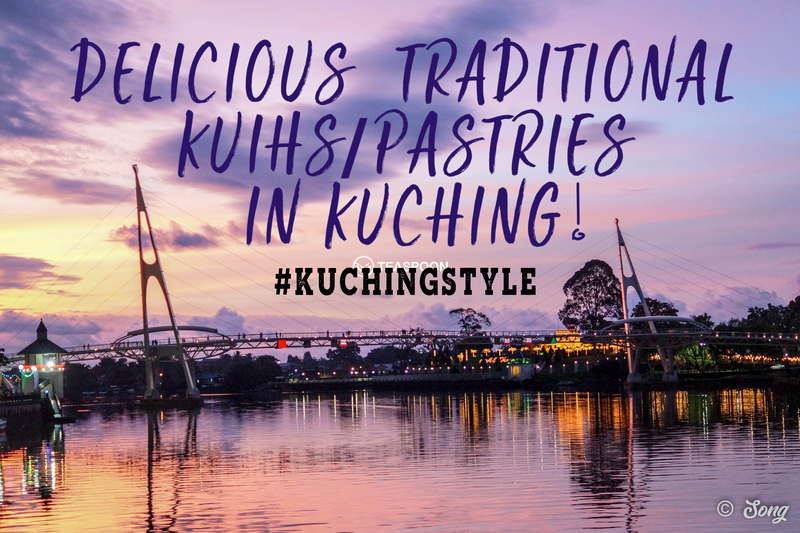 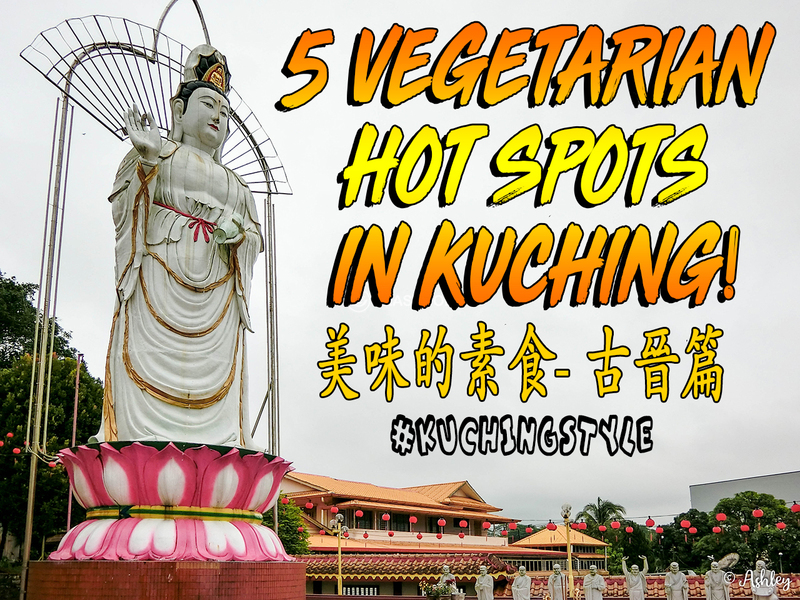 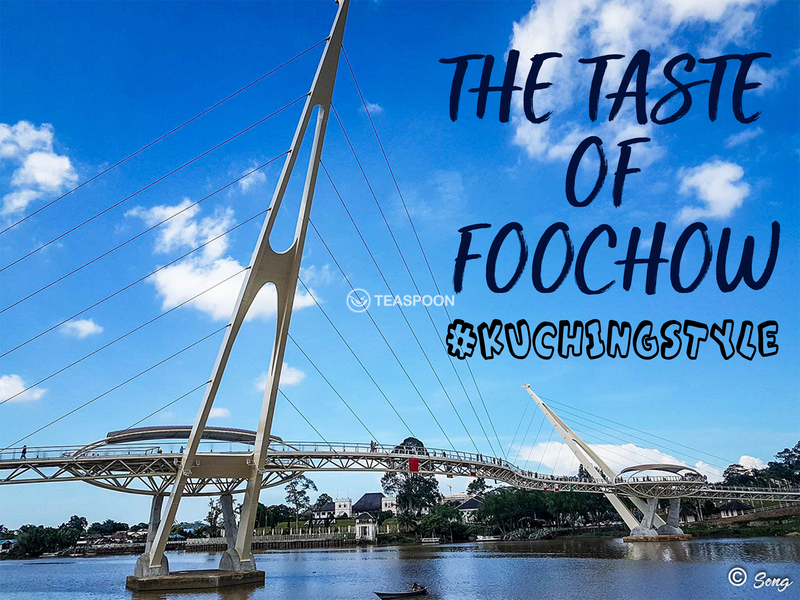 Did you know that you can eat authentic west Malaysian Bak Kut Teh here in Kuching? 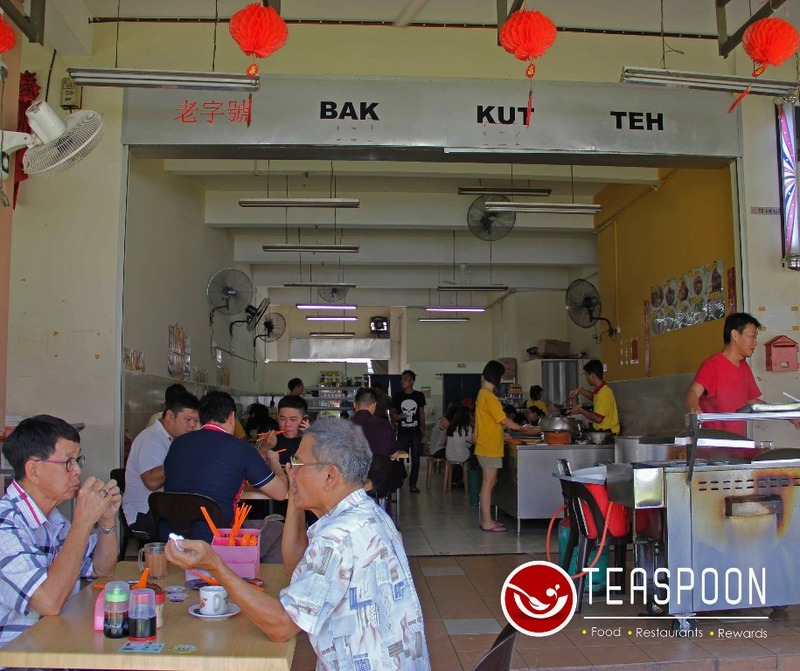 Just head to Lao Zhi Hao Bak Kut Teh at Jalan Song~ The place is always fully seated during lunch break and nearly all of them are the regulars there! 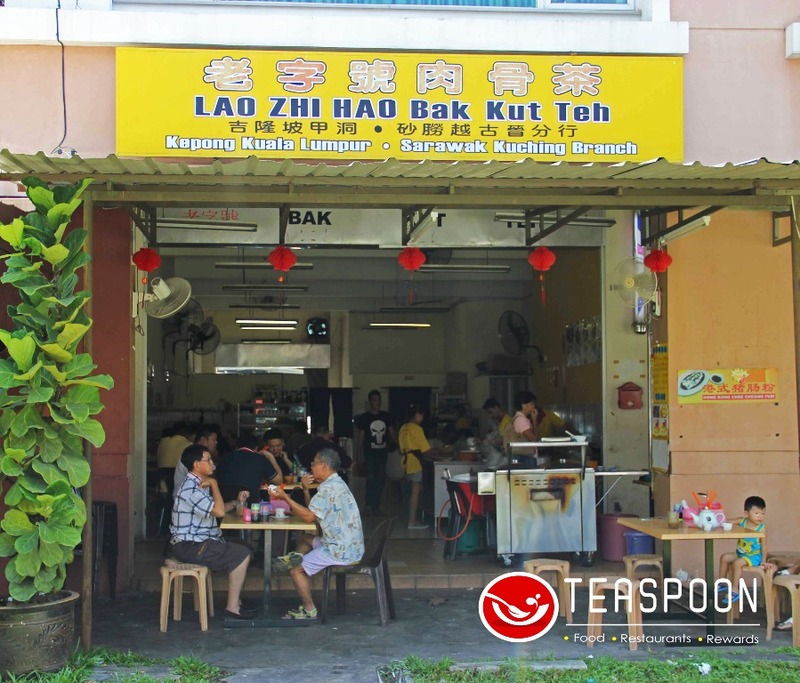 This Lao Zhi Hao Bak Kut Teh is actually a branch from the Lao Zhi Hao at Kepong, Kuala Lumpur, which is why the taste and the flavours are exactly what you’ll get at west Malaysia. 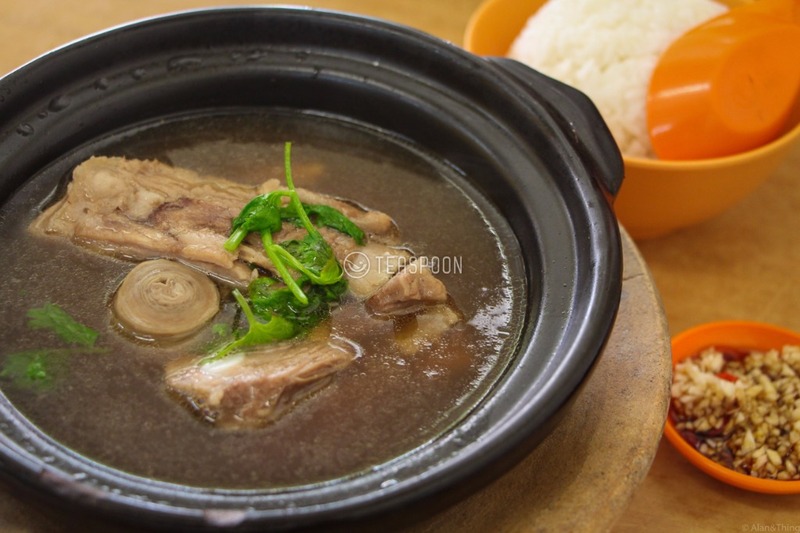 Lao Zhi Hao offers its customers both delicious soup and dry Bak Kut Teh, which by the way are both equally delicious! 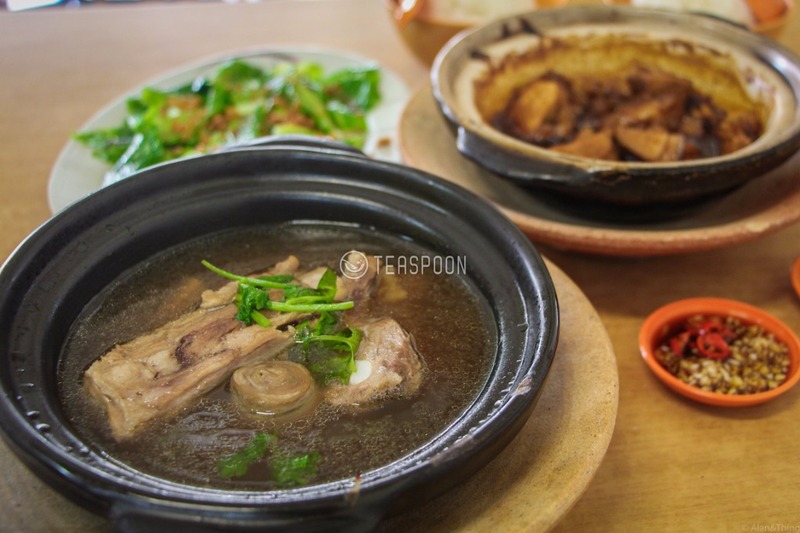 The Soup Bak Kut Teh is cooked using large amount of pork bones and meats to ensure the soup completely absorbs all the flavours from the pork. 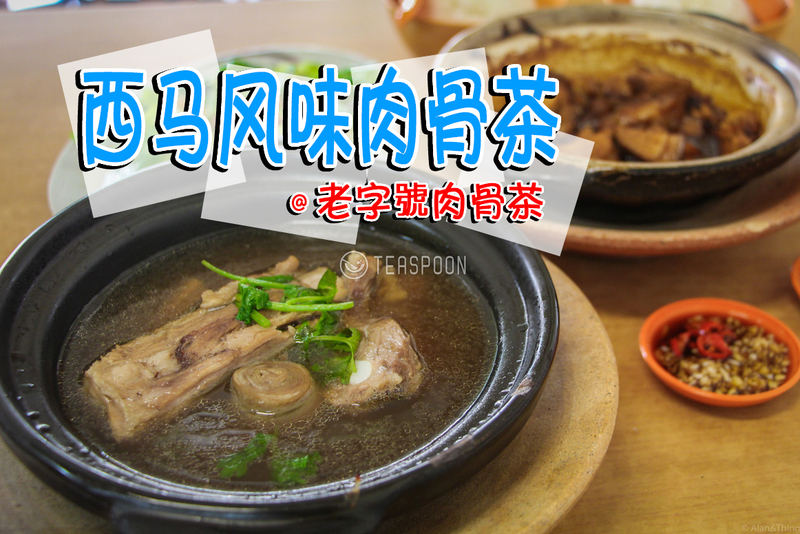 The soup also has a rich flavours of medicinal herbs that opens up your appetite instantly! 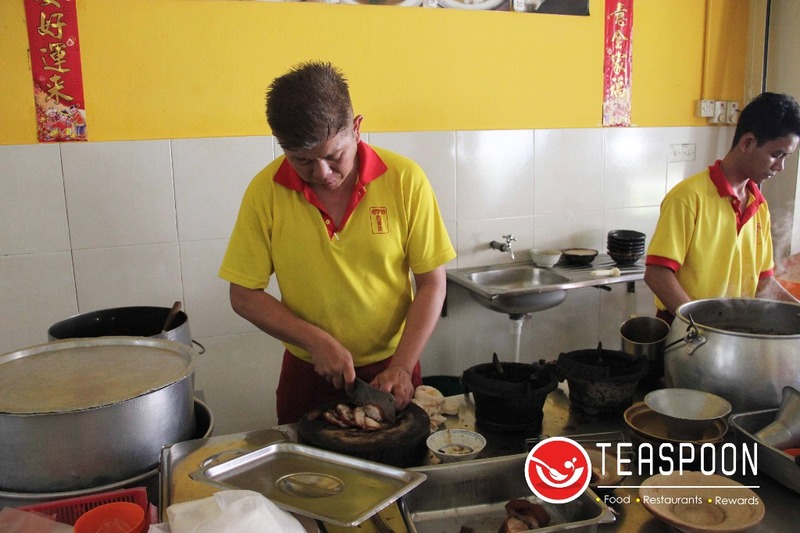 If you ran out of soup and is craving for more, you could also request for extra soup for free! 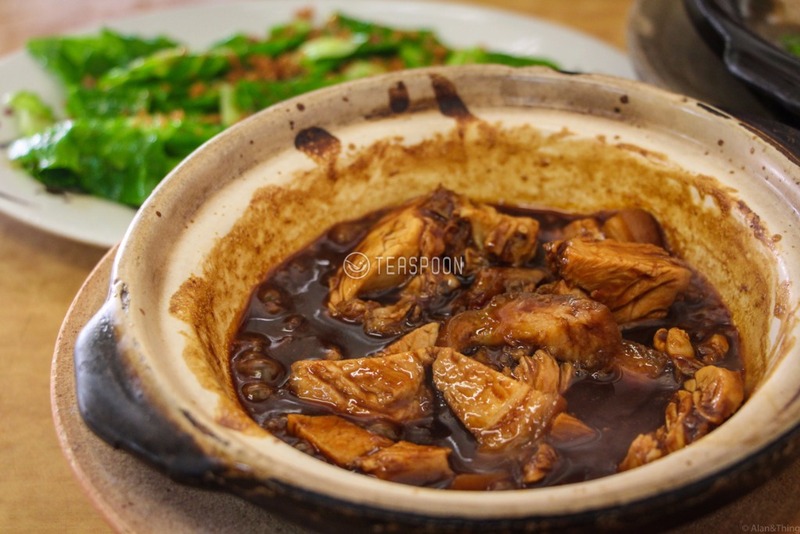 The Dry Bak Kut Teh is cooked just right with a slight fragrance of black pepper and the dish itself is not spicy, but purely satisfying. 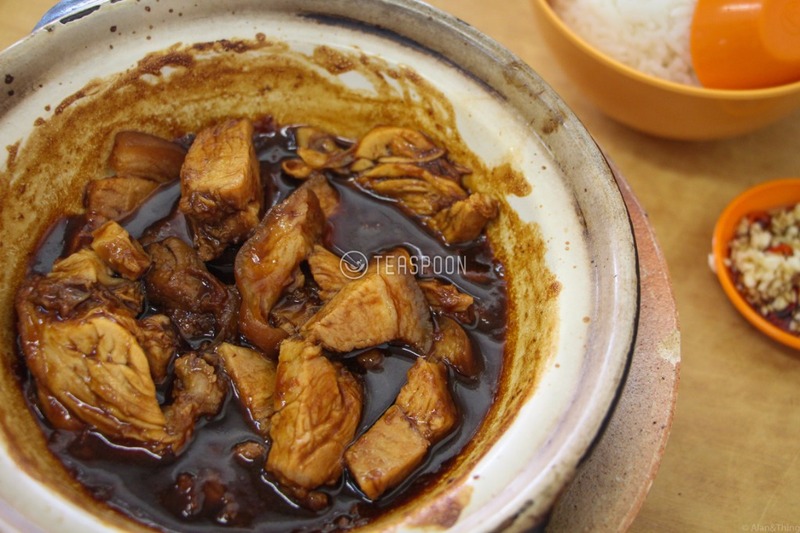 The meats are cooked just right that they are still tender and juicy. 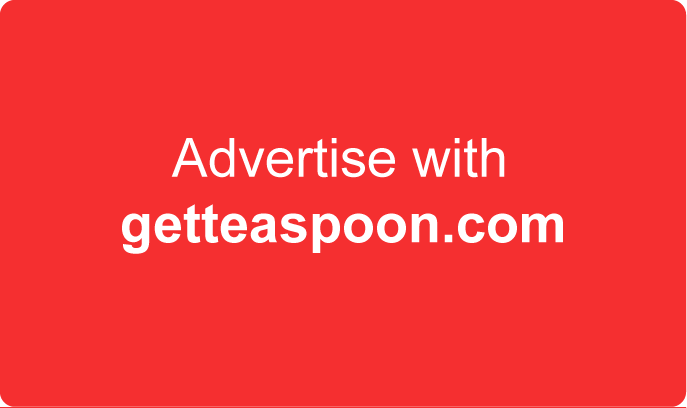 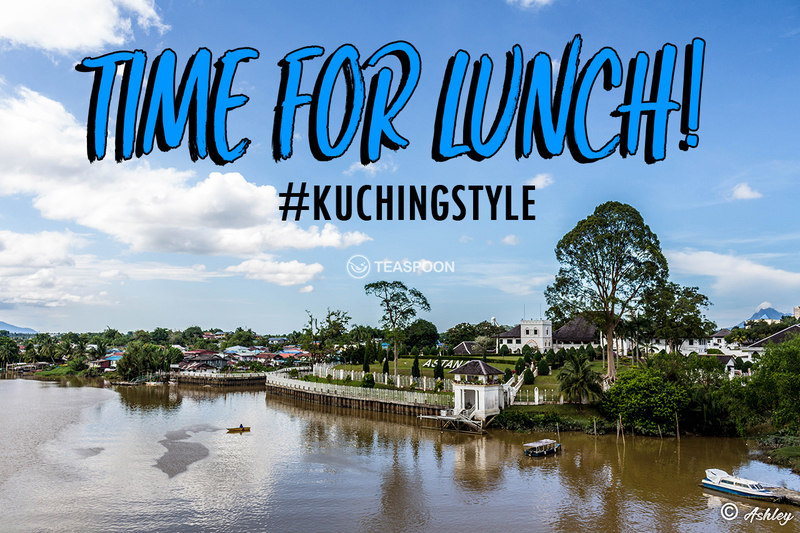 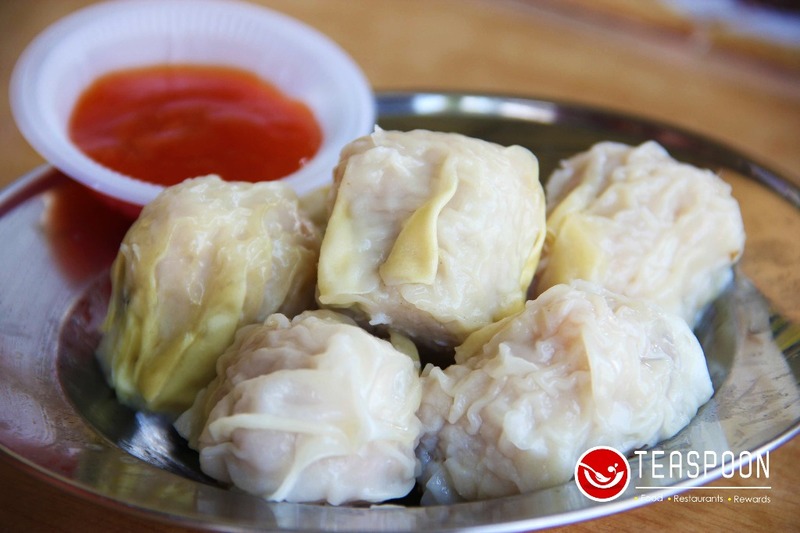 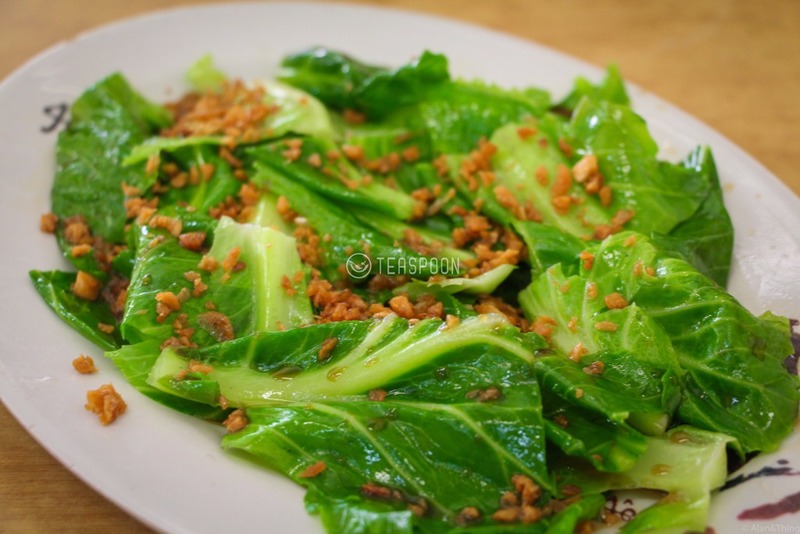 More Kuching Must Eat, only at Teaspoon!